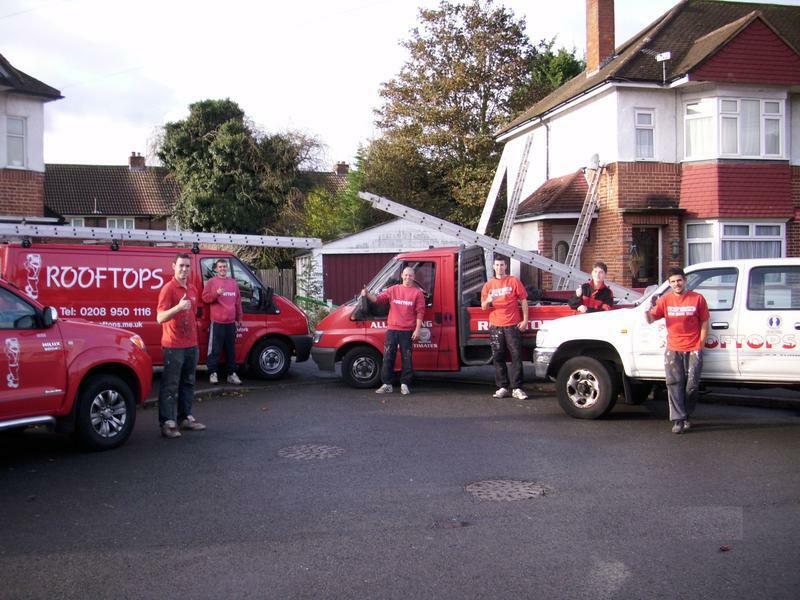 Rooftops is a small run family business in Watford, Hertfordshire. 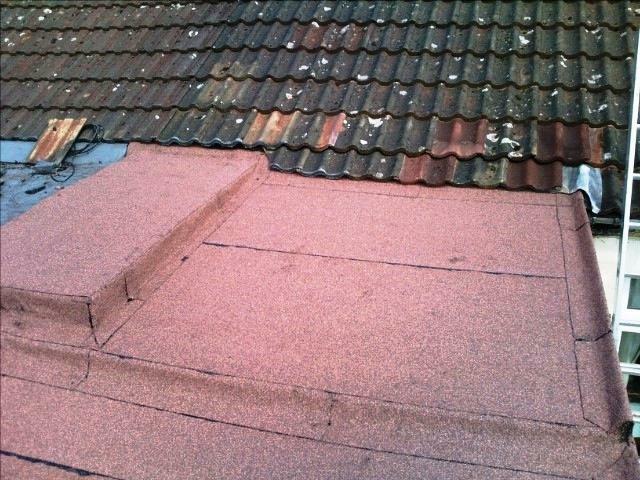 We offer a roofing service with a personal touch! We are well known throughout the local area and because of this most of our work comes through recommendation. 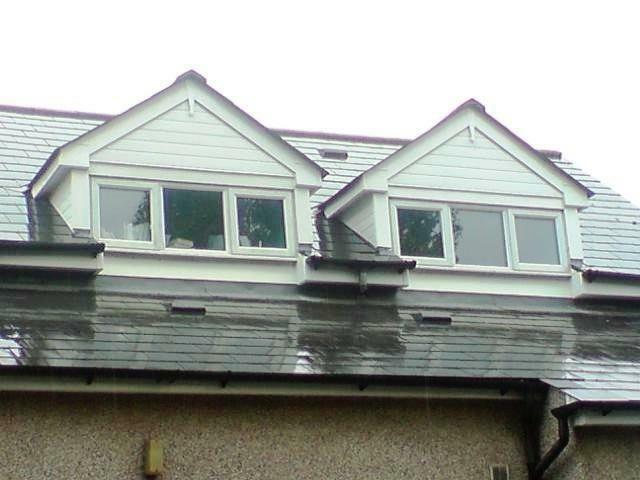 We have been in business since 1980 and have experience in all aspects of roofing including new roofs, gutters, fascias, soffits upvc or wood, chimney works, pointing, rebuilds, removing also chimney flashings, all new flat roofing using torch-on roofing felt. 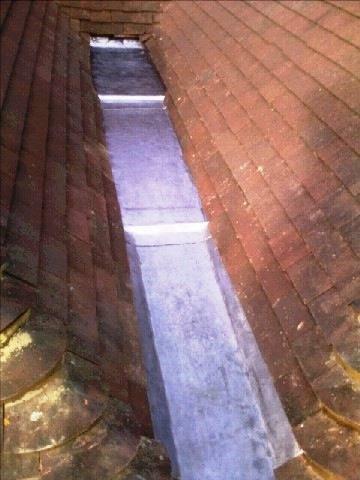 All aspects of lead work, flashings, box gutters, flat roofs etc, slating, odd repairs to complete reslating. 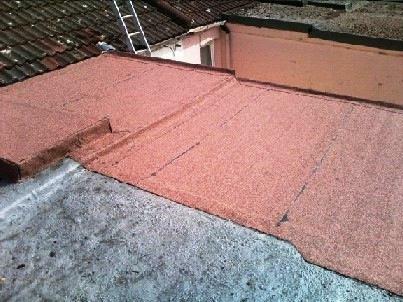 We have a small yet reliable team, who are experienced, efficient, polite and fully insured to carry out your roofing needs. All employees are fully covered in our liability insurance policies for in excess of £1 million and £5 million respectively. Private or commercial works undertaken. "I have used rooftops for some years now. They have never let me down on quality and price. Right from the original estimate to the work being completed top marks. 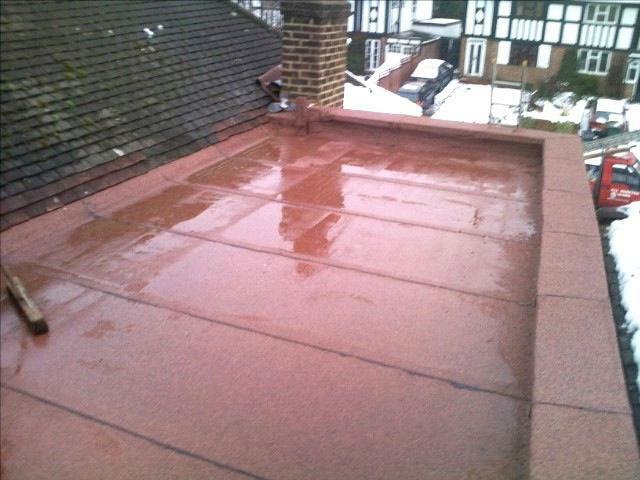 If you want a proffesional roofer who you can trust use Rooftops!" 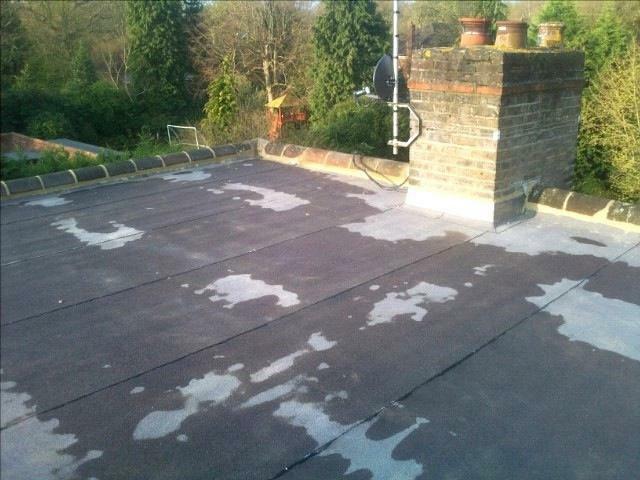 "Rooftops came to repair my fathers flat roof. The team arrived promptly and worked in a professional manner. They left the site clean and tidy and did a great job. I would certainly recommend this company." "Les and team are an absolute dream team! Les was quick to respond to my request and was able to do the work the very next day. I cannot recommend this company enough for their reliability and throughness. Thank you for fixing our problem and putting my mind at rest!!" "I had water leaking at the back of my kitchen where the ceiling meets the wall. 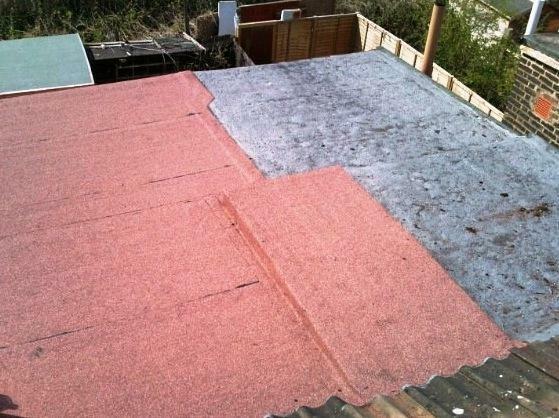 I thought there might be a problem with the flatroof or the gutters so I called Rooftops, who had replaced them a few years ago. Les kindly came round on the same day to have a look and found one of the children's ball pit balls stuck in the downpipe! Les happily removed it for me at no charge, despite getting very wet in process! Thank you Les."